User Interface and user experience go hand in hand and as a designer, you can ensure exceptional UI for your mobile app only when you follow some tried and tested UI design principles. The user interface design for a mobile app is different than the web and hence, must be approached in a different manner. 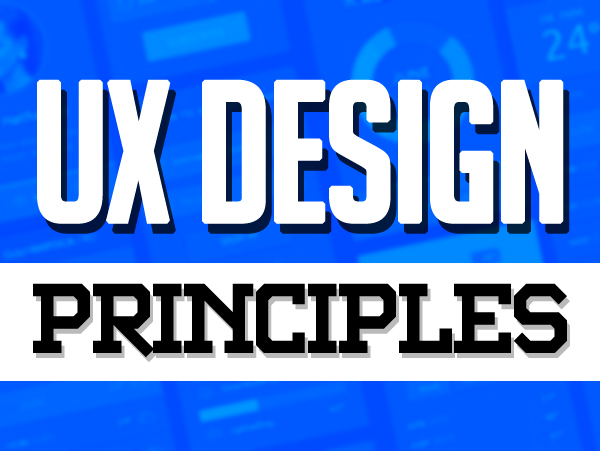 It is always advisable to stick to certain principles that are accepted by the designers’ community and aid in designing the appealing user interface. Such UI not only attracts the users, but also helps retain them in the long run. The mobile device that runs the app might have certain hardware features that might enhance the functionalities of the mobile app. The app’s UI must utilize these features like front camera, gyroscope, high-resolution HD display, finger-print unlocking, GPS, and few others. Depending on the mobile operating system, the design must be specific. As with the latest version of Android, Material design must be followed in the apps. Several iOS designs patterns used in Cocoa will be good for the iOS apps. 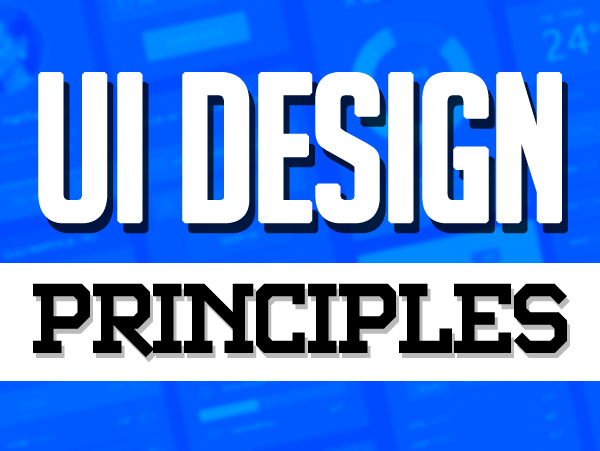 The emphasis should always be on making the UI interactive and this is possible only when you take into account these UI principles. Clear action button to take the users to the next screen or step. Device and mobile platform specific interactive features. Following the conventions in selecting the icons using in the app. Design capable of receiving the feedback from the users in real time. Emphasis on the content: Content has always been paramount. It must be presented in the app in the most optimized manner. For instance, if you have an m-commerce app, the products must be displayed through clear pictures from different angles and the images should be optimized for a clear view. Interactive design element: The design elements that are interactive in nature must be clearly shown. Options hidden in the menu may sometime be forgotten. A range of A/B tests has revealed that conspicuous menu options are not good for the apps. At least the key navigation elements must be visible on every screen. Intuitive navigation : Intuitive is the term that suggests that the app’s UI is created in a way that the users do not need to learn the step while operating the app. The options should be so placed that the users comprehend the flow of the app in just one go and move smoothly from one section of the app to other. Clutter-free UI: The app design must be kept minimalist by including the most contextual options on the screen and discarding the rest. Unwanted and unnecessary information and options distract the users and can badly impact the user experience derived from the app. Navigation will be easier for the users when the design is clutter-free. Background variation: By varying the background color and making it blurred around the buttons makes the important sections of the app more conspicuous. This also adds to the intuitive nature of the app and makes it user-friendly. Layered UX: Layered user experience implies that all the features of an app must not be exposed at once. It should surface out as the users delve deeper into the app and discover new things. This would help in keeping the users’ interest intact for a longer time. Most of the successful apps follow this approach. Animation is a must: Inclusion of animation in the UI renders a real-world feel to the app and engages the users strongly. The app becomes even more interactive which directly enhances the user experience that is derived from the app. The dynamic feeling brought about by animation is an add-on. Option to undo: There must be an option included at important sections of the app that allows the users to undo their last step. There are times when users mistakenly press a button that they do not intend to. Such a feature takes the user experience to new heights. Full-screen view: An app is best viewed in a full-screen.However, the full-screen view must not affect the navigation of the app. Menu icon must be placed in a way that does not affect the visibility of the app’s content but gives an option to the users to access the apps’s features. User-friendly login: Users hate to login and a complex login page adds to the users’ woes. Efforts should be put in to make the page as simple and user-friendly as possible. First, the login must not be compulsory and if it has to, the process should be short. App’s design is very crucial to its success and to ensure that the design is in sync with the users’ preferences, the UI/UX trends must be known and implemented. Year 2015 saw design trends like white backgrounds, blurred and transparent elements and many others. 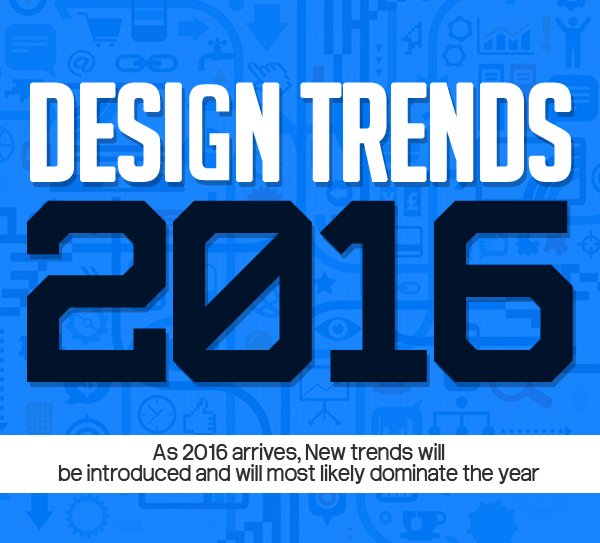 As 2016 arrives, new trends will be introduced and will most likely dominate the year. Flat UI design: It is a design genre with a minimalist approach. There are no textures, gradients, and shadows that give a 3D feel to the UI. Such a design enhances the readability of the app and makes the content more prominent. Agile and synchronous UI: People use multiple devices these days including the wearables. Synchronous UI refers to the interface that is aligned to different devices and the users are able to access the apps on different mobile phones and wearables with similar UIs. Tiles for navigation: Tiles that were used in Windows 8 interface are being used in many apps for navigation and it may emerge as one of the most popular design trends in mobile apps. When the content, menu and other elements are shown in the form of tiles, its visibility and readability are enhanced manifold. Full-screen UI: Mobile phone screens are small and their full utilization by the apps is necessary in terms of better visibility of the app’s content and smooth navigation. Many apps that have been launched this year have introduced full-screen view. The users have lapped up this feature and hence, it features in this list. UI backed with device features: The mobile devices now come with superior features thanks to the multiple sensors. Contextual UI that is backed by the hardware features of devices will be in trend in the coming days. The UI will change according to the location, activities and behavior etc of the users. 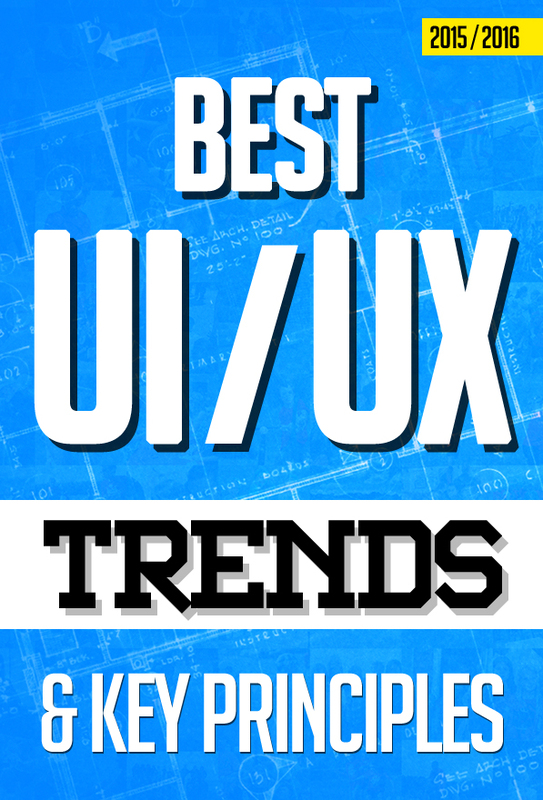 These UI/UX design principles and trends when kept in mind while designing the user interface for a mobile app, will yield superior design layout and offer a great User experience. The users of a mobile app need to be impressed within the few seconds after they start using it. Make use of these principles to make the most of those few seconds. Ashish Sharma is a Key Account Manager having 10+ years in internet in, looking after Marketing Strategies and building new business tie ups at WeDigTech - A Mobile App Development Company in India Helping Enterprises & StartUps for Web & Mobile Applications Consulting and Development from domestic to MNCs.